Spring is coming and bears will begin to stir and awaken from hibernation. “Going on a Bear Hunt” is a great traditional action activity. And the book We’re Going on a Bear Hunt by Michael Rosen is a fun read aloud for your preschoolers. Whether you are exploring a bears theme or just following up after reading the book, check out these bear hunt activities for your classroom. 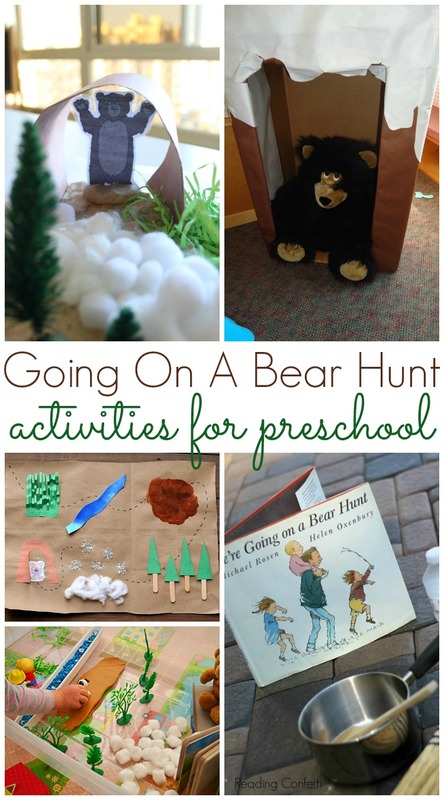 After reading the book We’re Going on a Bear Hunt aloud to your class several times, your kids will be eager to participate in some of these fun activities below! 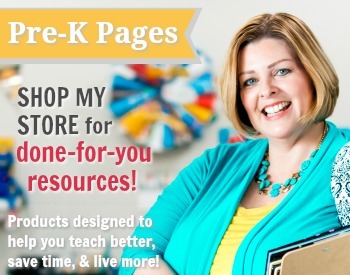 Bear Cave Snack (Pre-K Pages) – After reading the story aloud in class, invite your kids to make this simple snack on their own using only 3 ingredients to extend the story even further. Map Activity (Buggy and Buddy) – Here’s a fun binocular and map craft inspired by the popular children’s book, We’re Going on a Bear Hunt! 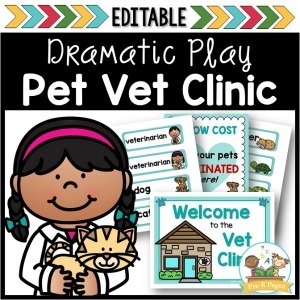 This kids’ activity is a great way to bring the story to life for kids of all ages. The post also includes a free printable sequencing sheet for kids. Sensory Bags (School Time Snippets) – Enjoy the storybook, We’re Going on a Bear Hunt with these Mess Free Sensory Bags! Your toddler and preschooler will love this unique sensory activity. 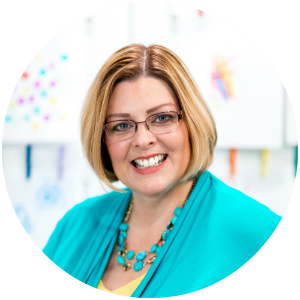 Sensory Tray (Mama Papa Bubba) – After reading the book, your toddler can record all of the obstacles encountered in the book. Then turn that list into a sensory tray with household items. Small World Play (Childhood 101) – A fun, first story sensory bin based on the well-loved children’s classic, We’re Going on a Bear Hunt. Bear Puppet (The OT Toolbox) – What better way to celebrate a fun book than a cute snack. Make bear hunt puppets to go along with the exploring family in the book. These edible puppets will make the story telling fun and tasty! Sound Activity (Reading Confetti) – A great way to make any read aloud book more fun is to let kids make the sound effects. In this sound activity, your toddlers will search for things around the house that make the same interesting noises in the book. Going on a Bear Hunt is the perfect story to read aloud to your kids if they have the wiggles. 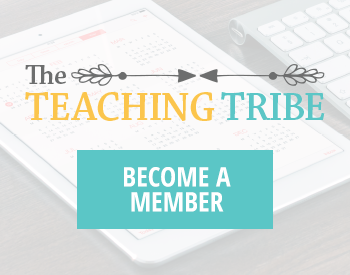 Invite them to chant along with you and stand up to make all the movements from the story. Kids never forget their first bear hunt! Sensory Collage (Homegrown Friends) – In this activity, your pre-K students can bring the different nature experiences to life by making Bear Hunt Sensory Collages. 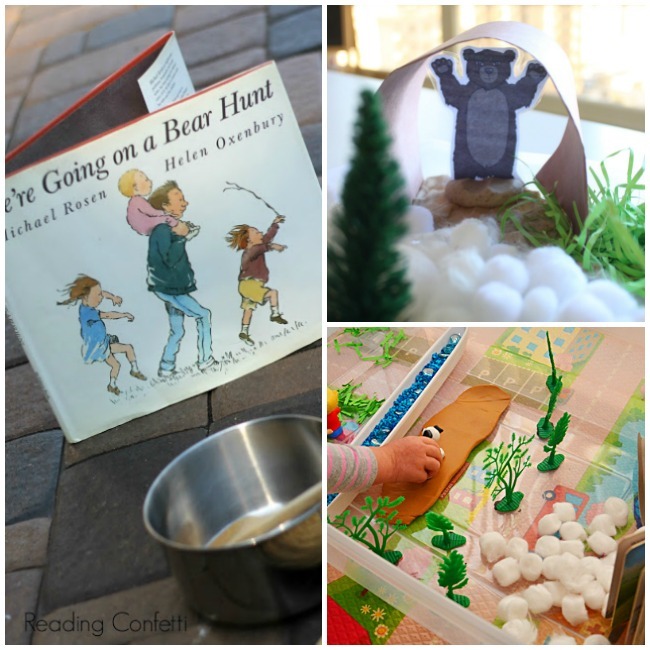 Going On A Bear Hunt (PreK and K Sharing) – In this activity, your students will enjoy going on a real live bear hunt. Make bear headbands, binoculars, and other fun activities to enjoy with this book. Bear Hunt Sensory Walk (At Home with Ali) – With this sensory walk activity, four different sensory trays are set up so that the children can explore the different areas in the book- water, mud, snow, and grass. Story Retelling Spoons (The Imagination Tree) – Make your own fun storytelling spoons to go along with the book! 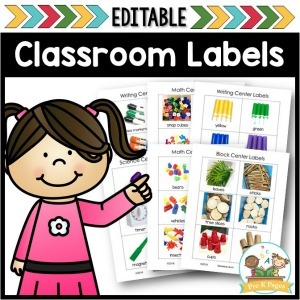 Sensory Bottles (Teaching Types) – Create these fun sensory bottles for the different scenes encountered in the book! Which one is your favorite? Let us know in the comments below if you have a favorite or if you have any ideas you’d like to see added to this list. Follow my Bears board on Pinterest for more great ideas!